Additionally, should you have any manual specific questions and/or needs, email us. We will be happy to assist you. 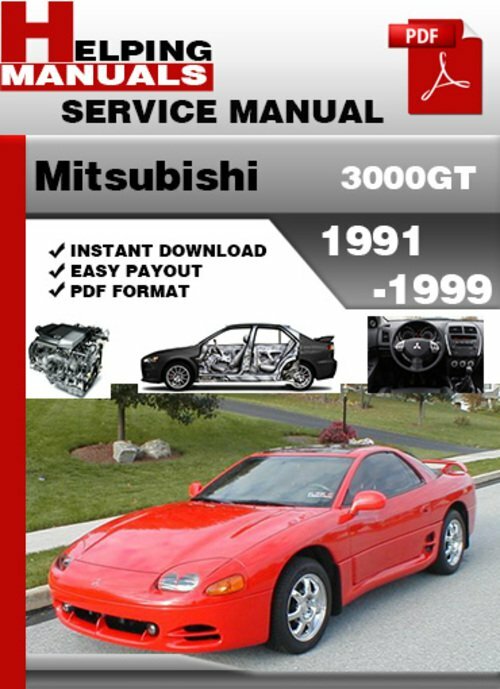 This file is sold by helpingmanuals, an independent seller on Tradebit.